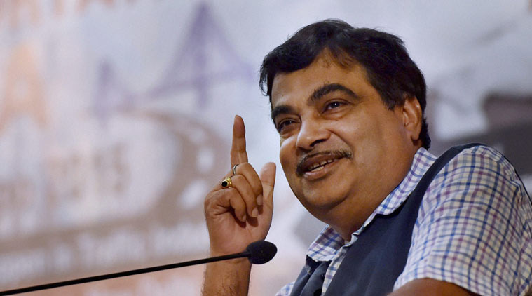 Mr Gadkari also said that since some officials are not used to perform their duty in a timely manner, they have to be "chased with a stick". "I never demand funds from Finance ministry as my ministry has enough funds. I want to complete projects worth Rs. 25 lakh crore in five years. I have already given the project work of Rs. 6.5 lakh crore. So money is not the constraint (with the ministry), but only problem is the officials who do not complete the work in time," the minister said.